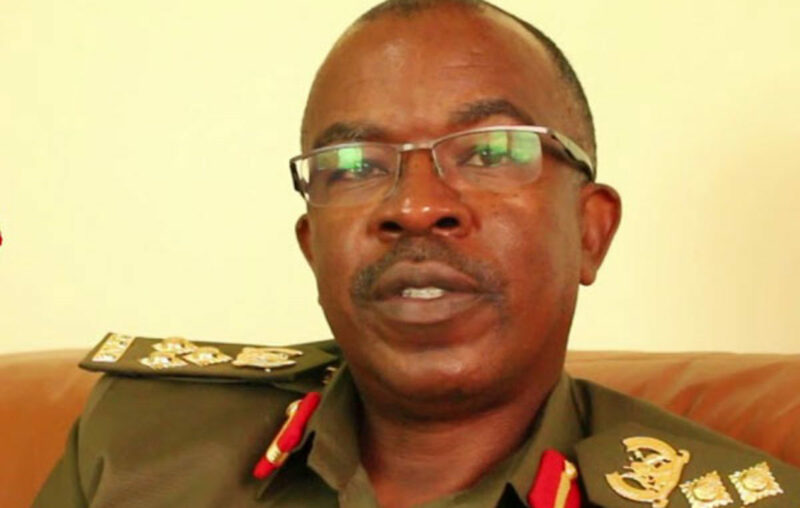 Brig Richard Karemire, the UPDF spokesperson. Image credit: Daily Monitor. Uganda Peoples’ Defense Forces (UPDF) has instituted a team to investigate the National Information Registration Authority as issues related to the processing of national identity cards continue to mount. The project to issue National Electronic Identity cards to Ugandans was launched in April 2014 by President Yoweri Museveni. It was intended to among other things eliminate election rigging (elections were to be held in 2016), get rid of ghosts on government payrolls and further support the fighting of crime through quick and reliable identification of criminals by using their fingerprints. National IDs are also crucial in applying for ePassports which were rolled out in December 2018, getting a sim card and registration of land. But in the past five years of the national ID project, a lot of issues have been raised, including registration of non-Ugandans, crooked officials asking for bribes to register people and delays in the processing of IDs. Just recently, the State House Anti-Corruption Unit, which is headed by Lt. Col. Edith Nakalema, summoned NIRA officials to explains why some of these problems had plagued the ID project. Shortly after the quizzing from Nakalema’s unit, NIRA released a list indicating services they offer, stating those that are to be paid for and those that are free. But it seems nothing has changed. 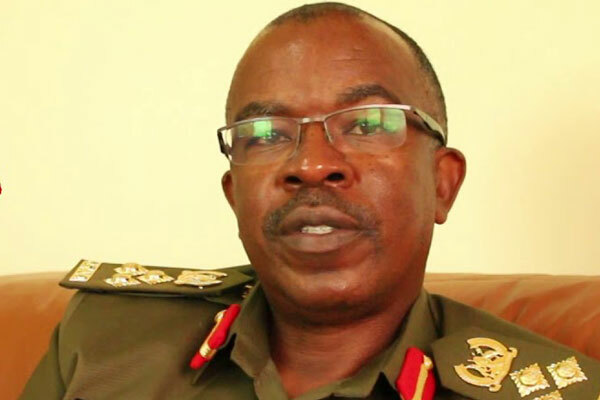 In a statement posted on Twitter Sunday, Lindah Nabusayi, a press secretary to President Museveni said UPDF has picked interest in the matter and an investigation is underway. President Museveni has also been informed of the matter.